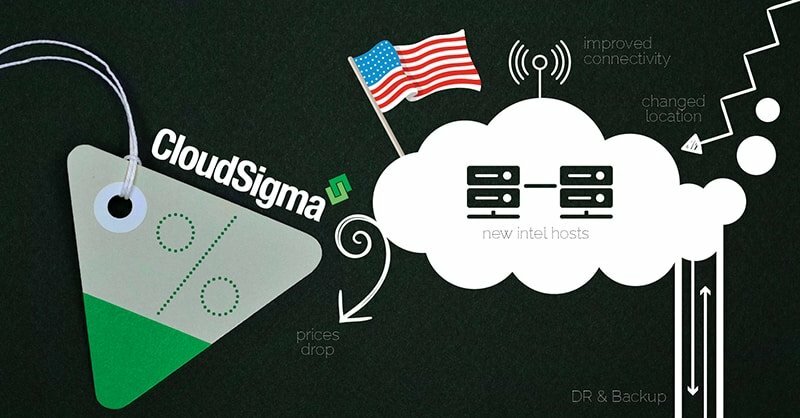 CloudSigma is 100% Swiss owned and based cloud service provider. We offer cloud locations in Europe, APAC and the United States. Our customers achieve complete control and flexibility over their cloud environments. Run any operating system unmodified (including Linux, Windows, FreeBSD and more). Craft your environment as you like with completely flexible server sizing, high availability, tiered storage, advanced networking and incredible performance.